Create tons of eye catching new looks to mix and match. Customise your gadgets, books and bags. 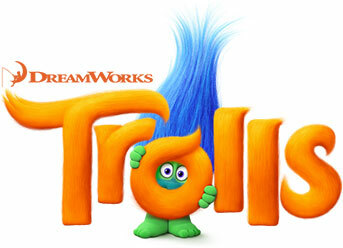 Perfect for all fans of the Trolls. 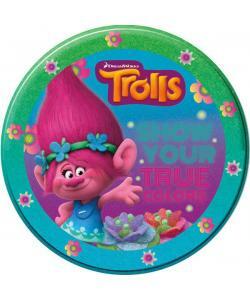 Let your child get creative with this fantastic Trolls sticker tin. With lots of stickers, you can be assured that your child will have lots of hours of fun and creativity with this sticker set. 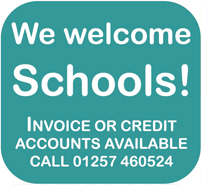 You can even customise your books and gadgets with the reusable stickers to create the perfect look. 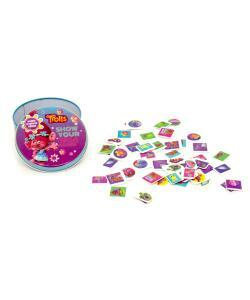 The stickers come in a bright colourful Troll themed tin and is perfect for young fans of the Trolls.